When it comes to girls and ambition, the pattern is clear: girls are discouraged from leading. When a little boy asserts himself, he's called a "leader." Yet when a little girl does the same, she risks being branded "bossy" -- a precursor to words like "aggressive," "angry," and "too ambitious" that plague strong female leaders. Calling girls bossy is one of many things we do to discourage them from leading. It's no wonder that by middle school, girls are less interested in leadership roles than boys, a trend that continues into adulthood. 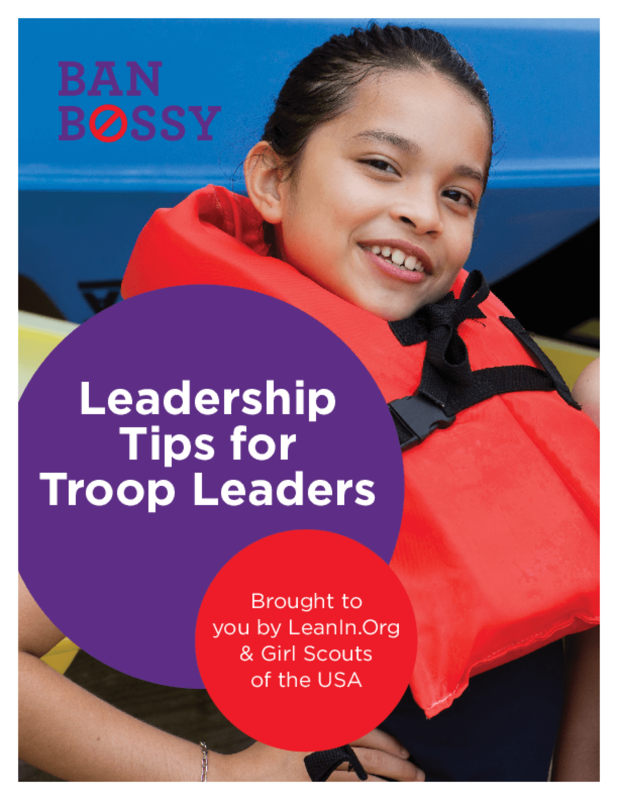 This report includes practical tips to help all young women flex their leadership muscles, in ways big and small. Copyright 2014 Girl Scouts of the United States of America, LeanIn.Org.